A global report from OpenSignal has indicated that the overall average connectivity speed of 3G or higher networks in Pakistan stands at 3.3 Mbps while for about 63.47% of the total time, a 3G/4G network is available to Pakistanis. Recently, OpenSignal released a first of its kind report on networks. Titled as “The Global State of Mobile Networks (August 2016)”, this report throws light on the state of mobile networks worldwide. The report checked the availability of 3G/4G signals, the average connectivity speeds, and the overall mobile data performances from all around the globe. The data has been compiled country wise and also gives an insight into the time users spend on WiFi. South Korea led the globe for most indexes. It ranked first in 3G or higher network availability with a whopping percentage of 98.54, followed by Japan where the 3G or higher network availability was 95.52%. With a 3G or better network availability percentage of 63.4%, Pakistan although made it to a good percentage but ranked relatively lower as compared to some other nations. The data, as calculated by OpenSignal showed that the availability was better than some countries including Iraq, Nepal, and India. As far as the overall data connectivity speed over these networks was concerned, again South Korea took the lead with a clear and significant margin. The connectivity speed for South Korea clocked at 41.34 Mbps followed by Singapore where it was 31.19 Mbps, a clear difference of 10 Mbps. Pakistan saw a speed of 3.33 Mbps on the scale. This time, the data also threw light on the percentage of time that users were spending going online through WiFi networks instead of mobile networks. This time, South Korea wasn’t a clear winner. The nationals of Netherlands spent 70.05% of their time going online using a WiFi connection. For Pakistan, the percentage of time on WiFi stood at 34.12%. It should be noticed that the time on WiFi doesn’t necessarily count towards the performance of a country but it is just an indicator that how much people of a certain country prefer WiFi over Mobile networks. OpenSignal is wireless network mapping company which crowd-sources the data through its application on smartphones. So, far it has released six iterations of the reports. The present report is of significant importance from the rest because it accounts for 3G networks as well while all of the previous reports just summarized the data on the 4G connection. This is better because in most of the countries 4G hasn’t launched yet.This report collected 12,356,994,498 datapoints from 822,556 users from about 95 countries. The data was collected between May 1st to July 23rd, this year. TechJuice for Browser: Get breaking news notifications on your browser. 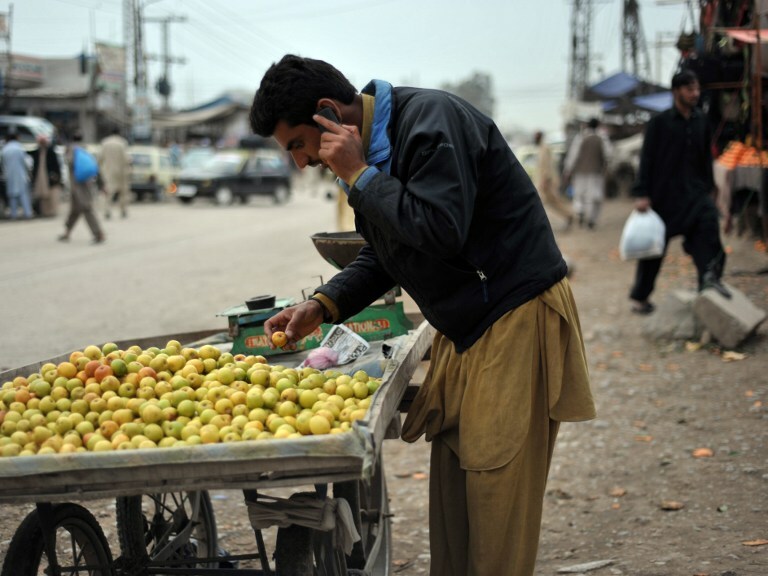 The post Pakistan has an average 3G/4G connectivity speed of 3.3 Mbps, new report appeared first on TechJuice.